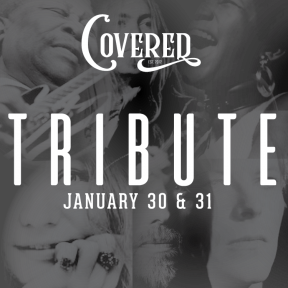 An all-star band, made up of local musicians, this time covering musical legends like Aretha, Tom Petty, Glen Campbell, Greg Allman, BB King, Janis Joplin and more. In February of 2012, the first Fondren Covered event took place in Duling Hall. What started as a church fundraiser has grown to one of the most popular music events in the Jackson, Mississippi area. The event, now named simply “Covered” has had themes from the Beatles to Disco, Singer/Songwriter tunes and One Hit Wonders – all to raise money for a variety of causes that have positively influenced our community and world. These causes include local and foreign missions, adoption, student mentoring and the arts. Gary Watts, founder and CEO of technology company Fuse.Cloud, started the event as a way to mix music, people and the community. After 12 performances, the event is in high demand and now takes place bi-annually with two performances at a time.